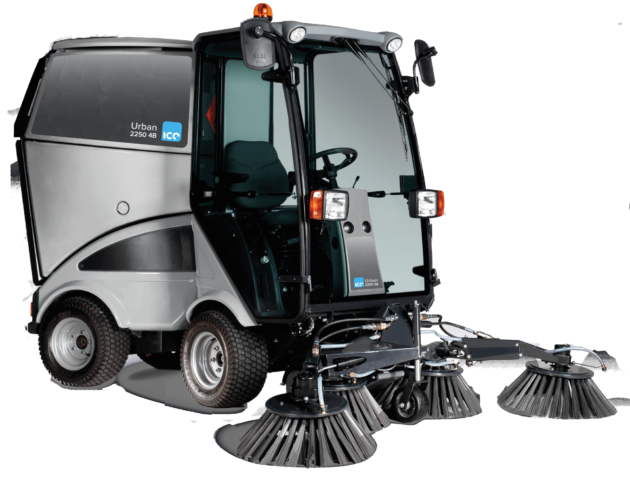 The ICE Urban 2150 is a versatile and compact machine that enables easy access to narrow areas. It is easy to manoeuvre and offers a powerful 28 horsepower performance with 4-wheel drive. 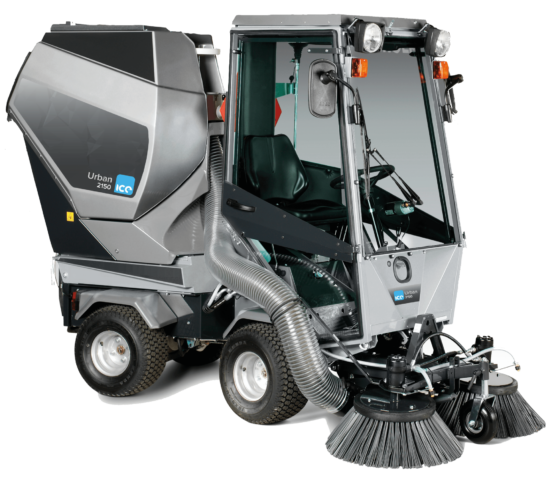 The ICE Urban 2250 2 is a complete suction sweeper unit offering professional performance, flexibility and accessibility to narrow spaces in all tasks. A high Pressure Cleaner attachment is available as an optional extra. 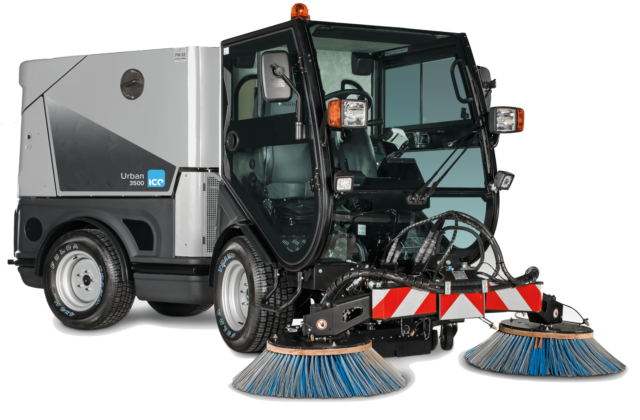 The ICE Urban 2250 3 is a complete suction sweeper unit offering professional performance, flexibility and accessibility to narrow spaces in all tasks. A high Pressure Cleaner attachment is available as an optional extra. 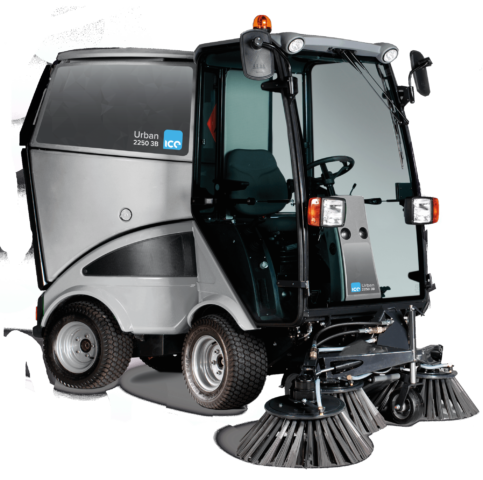 The ICE Urban 2250 4 is a complete suction sweeper unit offering professional performance, flexibility and accessibility to narrow spaces in all tasks. A High Pressure Cleaner attachment is available as an optional extra. 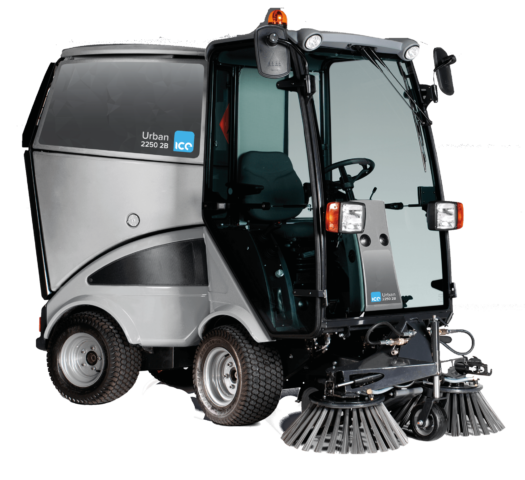 The ICE Urban 3500 offers high performance, optimum manoeuvrability with articulated steering, easy operation, reliability and comfort. It gives the flexibility and versatility of an all year multi- purpose machine.